AMD promised to demonstrate "never-seen-before" hardawre at Computex, and one of this products might have been filtered through the 3DMark benchmarking software, where an APU known as "AMD Fenghuang 15FF" with the code name DG02SRTBP4MFA has recently appeared. This APU, still in the testing phase, hides in its interior 4 Zen cores with 8 processing threads at a base frequency of 3.00 GHz (unknow turbo for now). The intresting thing about this product is that we are talking about a beefy APU with an extremely powerful GPU, even more than the recently launched with Kaby Lake G (RX Vega M GH). Taking into account that AMD practically offers the same IPC as Intel with the Ryzen architecture, it was a matter of time for them to offer their own high end APU version with the same Vega architecture. The integrated graphics, (probably named Radeon RX Vega 28), is manufactured with the 14nm FinFET node, and houses 1792 Stream Processors, 112 TMUs and 64 ROPs. 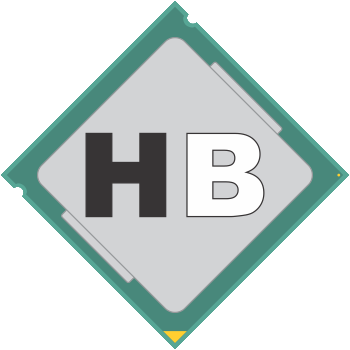 Although the core speed is not known, we know that it is paired by 2 GB of HBM2 @ 2.40 GHz memory which, together with a 1024-bit memory interface, yields a bandwidth of 307.2 GB/s. Given this specifications, we might expect performance around RX 580/GTX 1060 level, which is impressive for an APU.